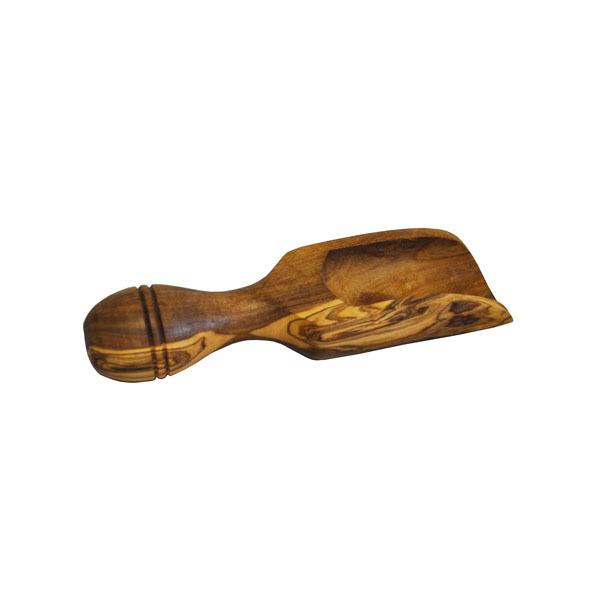 This lovely olive wood salt scoop is a must for any kitchen. Great to keep in your salt keeper so you always have it to hand when you need it. 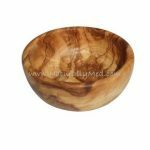 Hand-carved out of a single piece of olive wood it is unique and beautifully patterned. 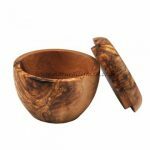 Please note that as this product is hand-made by artisans each scoop can vary slightly in shape and size. 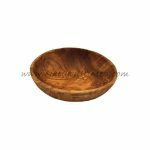 This large olive wood scoop can also be used to serve flour, rice etc.